Don’t forget to check out my YouTube site here https://www.youtube.com/channel/UCvWQMnYBXlBGHeS4jOodtrQ like and subscribe if you can, I promise it will get better !! 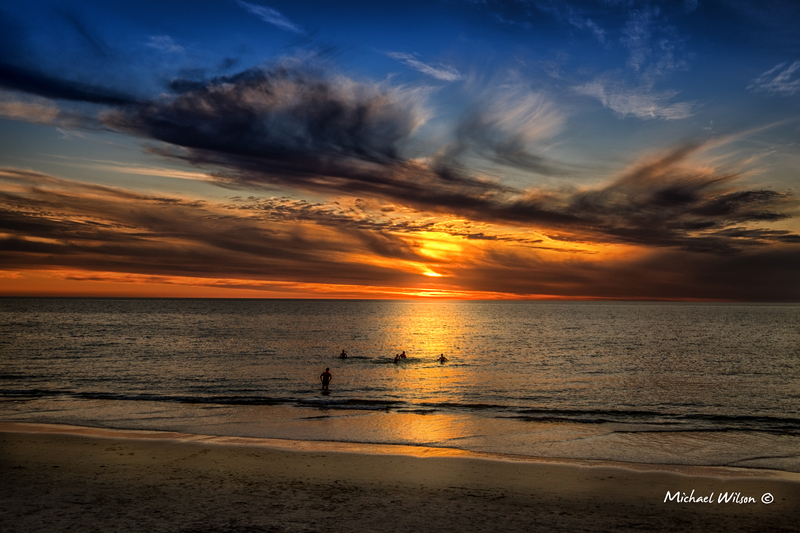 This entry was posted in Photography and tagged Adelaide, beach, Henley, Henley Beach, Henley Beach Sunset, Lightroom, People, Photography, saturated, Sea, sky, South Australia, sunset. Bookmark the permalink. Hey Mike… How are you? What are you photographing these days. I used to be a regular visitor to your blog. Hi Ark Still doing street and Landscape and getting in to a Bit of youtube just for Fun you can check it out here https://www.youtube.com/channel/UCvWQMnYBXlBGHeS4jOodtrQ hoping to get a bit better with the video as i go.great to see you back. that are you up to ? I am more into reading books and gardening. Will check out the Youtube channel for sure. Wish you all the very best with your photography endeavours. Oh to be right there! beautiful! Beautifully done. I feel I can jump right into this image.